Kristen Baird Jewelry has won the 2017 Halstead Grant for exceptional design and business capabilities. An eye for both the natural and commercial worlds has earned Kristen Baird Jewelry this year’s Halstead Grant, with remuneration including US$7500 in cash and US$1000 in supplies. The grant is awarded annually to new jewellers that display not only exceptional design capabilities, but also strong business acumen. Baird’s jewellery combines the esthetic of a southern landscape with traditional metalsmithing techniques, reflecting her background at Savannah College of Art and Design and the New Approach School for Jewelers in more ways than one. 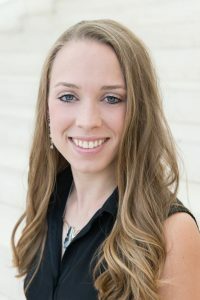 The artistic appeal of her pieces is backed by well-conceived strategy, as reflected in the comprehensive business plan she described in her application. In addition to funding, Baird’s win has earned her exposure in various forms, from online profiles to a feature spread in Halstead’s yearly publication, Reveal. The grant’s 10 finalists will also receive similar coverage. 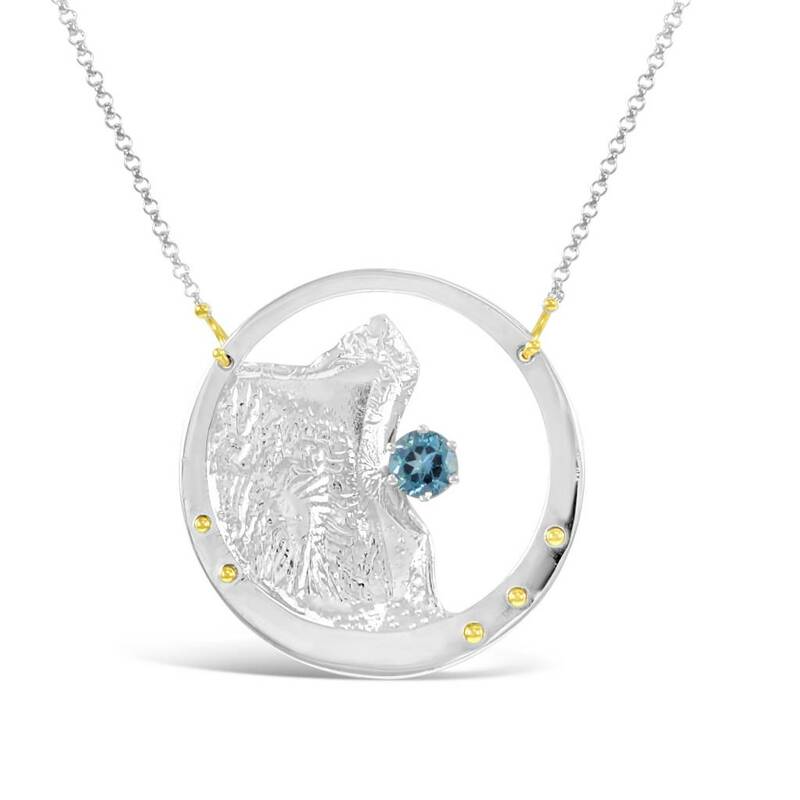 Baird’s jewellery draws inspiration from the natural world, as shown in this yellow gold, sterling silver, and blue topaz necklace. 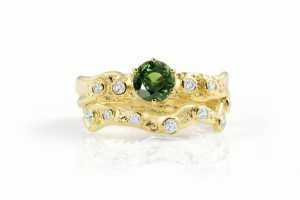 This lilypad-inspired ring features a heat-treated green sapphire, diamonds, and 18-karat gold. You May Also Like Safe, simple, and easy: Remove it; don’t cut it! For more on the application process, this year’s finalists, and Kristen Baird Jewelry, visit the Halstead Grant’s website.